Are you looking for a Real Estate agent in Unley? We service the Unley, Clarence Park, Millswood, Parkside, Goodwood and Malvern real estate areas. If you are looking for an Unley real estate agent, then we can help you. 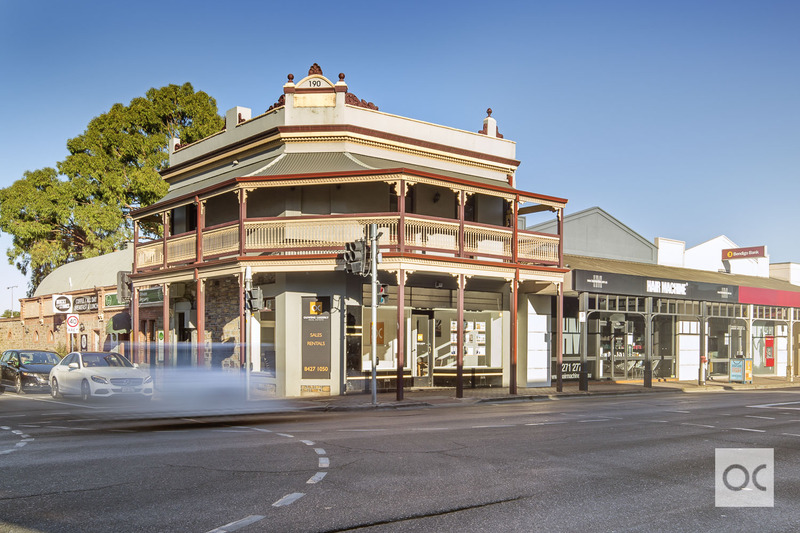 Our Ouwens Casserly Unley office is conveniently located on Unley Road and offers real estate buying/selling and property management services to Unley and surrounding areas.